I have a 1975 ke 100 and I want to make it look more modern or just unique and I was wondering what i should do to it. I dont really want to spend any money but I have a big source of iron and iron pipes and I have a welder that I could do some welding with. What could I do to my 175 ke 100 to make it unique? i have just recently destroyed my dirtbike, and was wondering if i should fix it and keep riding it or buy a new one, and if so which dirtbike would fit me? i am 5'6 and 130 pounds. 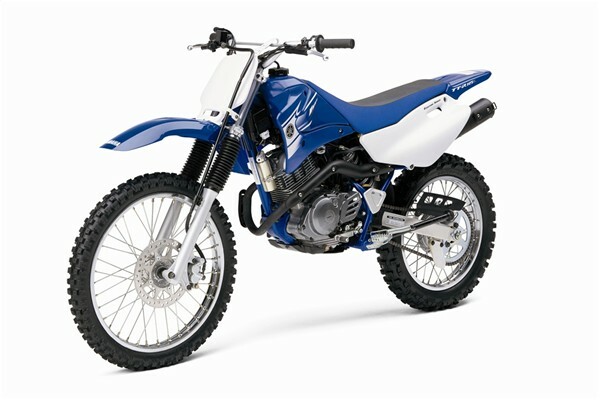 i recently purchased a 2003 yz450 what would be some good upgrades? Does anybody know where I can go to get information on how to License my KTM? Is thre a website that may show the different models that are plateable?